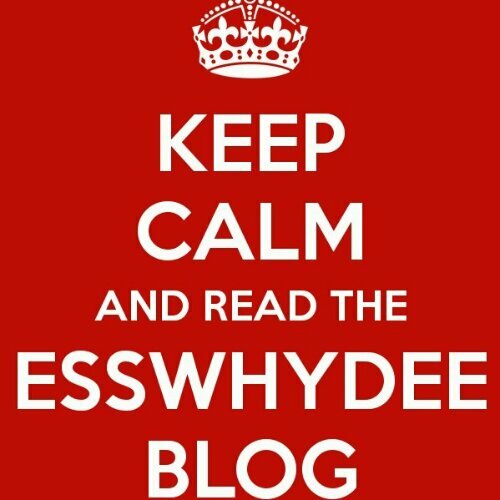 The EssWhyDee Blog has reached 100 Followers on WordPress!! Quick Post. Thank all of you. 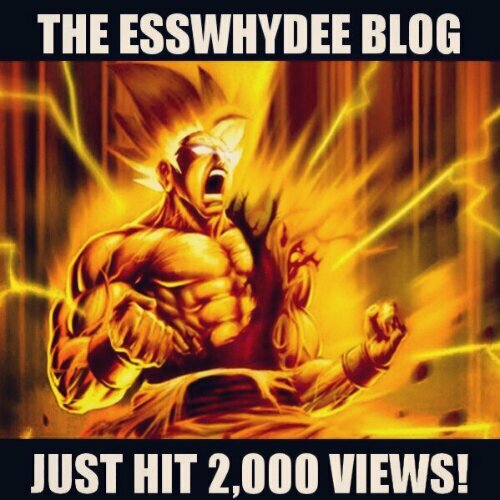 While others celebrate being Freshly Pressed, I’m celebrating the fact that The EssWhyDee Blog has hit over 2,000 views in 2 and a half months, with exactly 20 blog posts. This is what we work for! 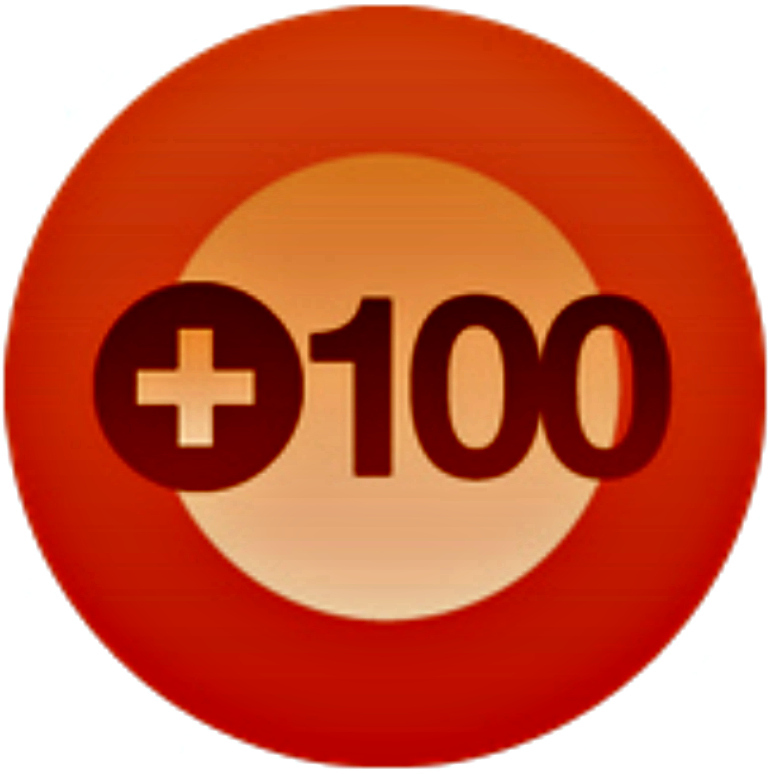 So thanks to everyone that reads my blogs, and a bigger thanks to those who share it!! !